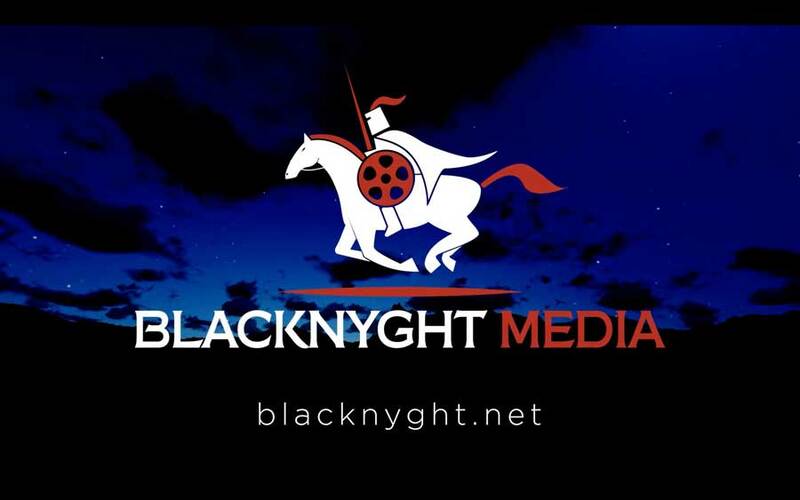 Blacknyght Media needed a stinger for credit rolls on the videos they create for clients. 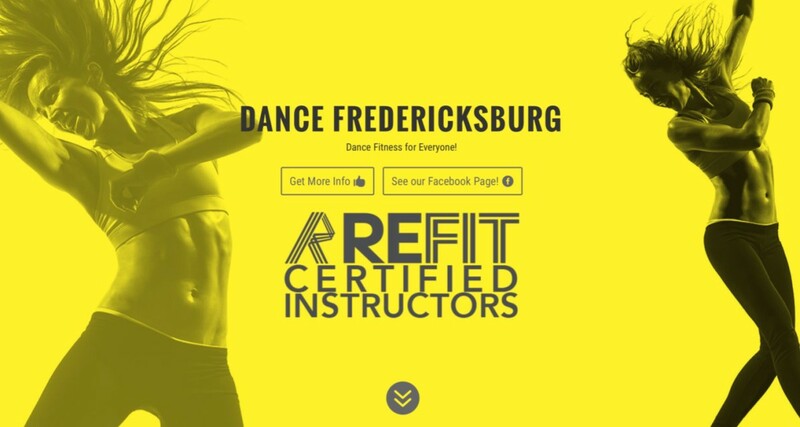 Mint Condition Studios created an animated version of their logo that brought the energy of this production company to life. 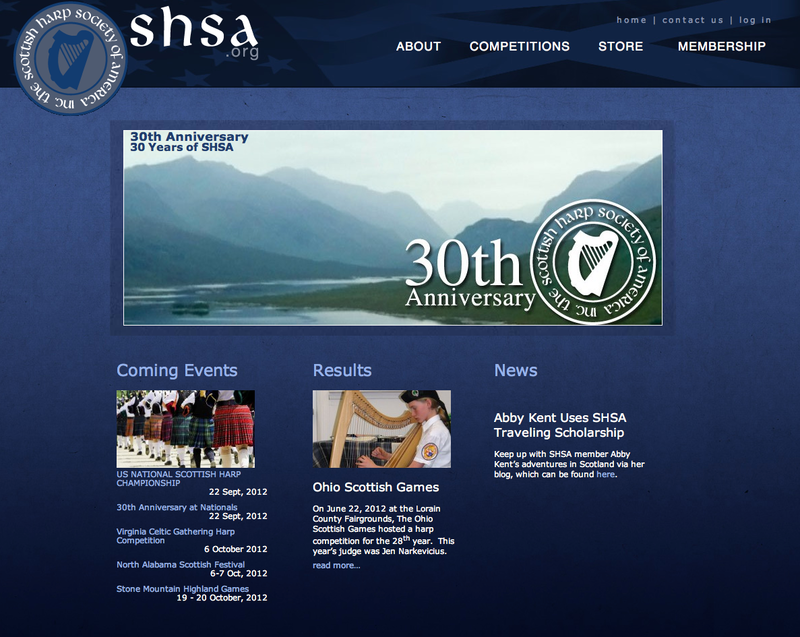 The Scottish Harp Society of America came to MCS looking to redesign their internet site. 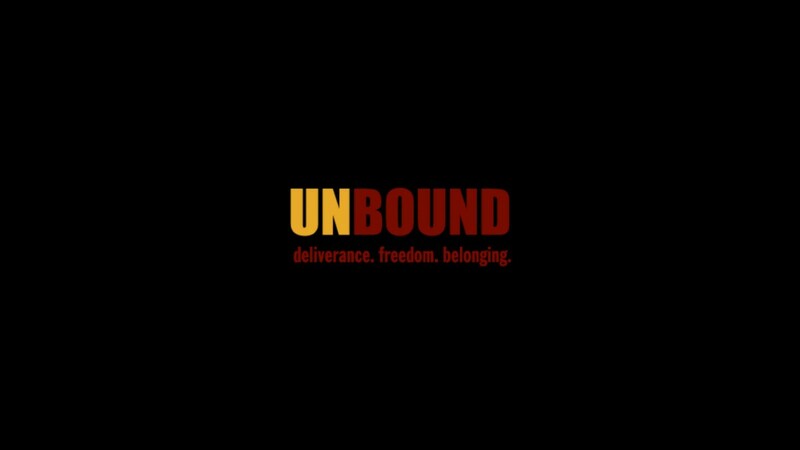 The old site was built on static HTML, was very hard to update, and made it difficult for users to find what they were looking for. 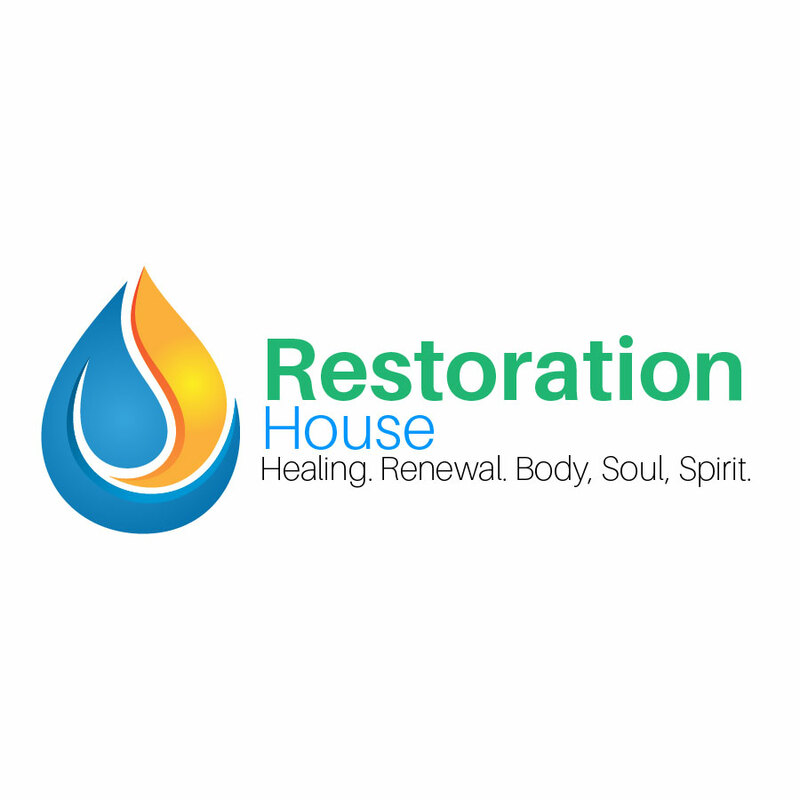 MCS worked with SHSA to design a new site, clean up the content, build, and deploy a new site that looks and works great. 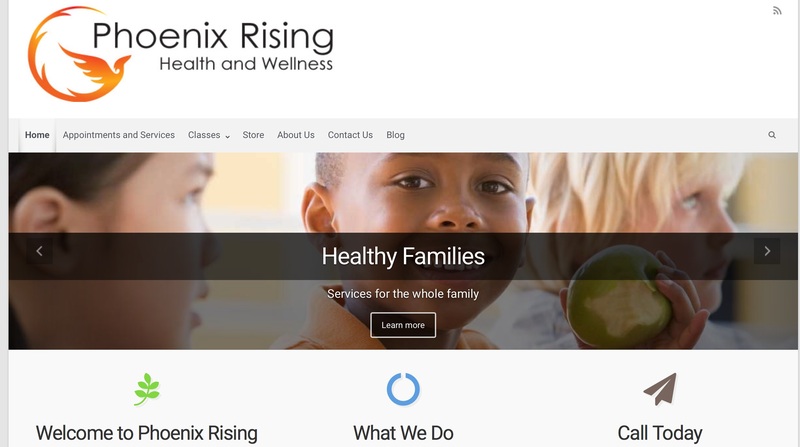 Phoenix Rising, a local health and wellness organization approached MCS to recreate their identity and improve their story.